Patti has led district and school improvement efforts and provided professional development to educators and families for over 25 years. 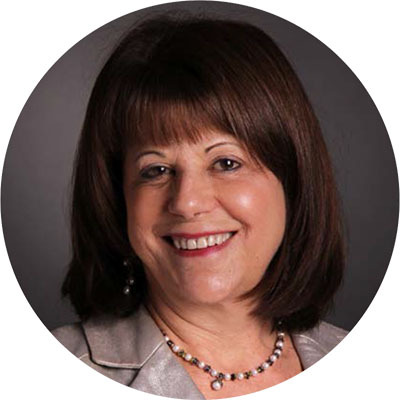 Her proudest accomplishment as Director of the Lower Hudson RSE-TASC has been the development of a highly effective team that is recognized across the region and the state for the quality of the professional development and technical assistance they provide. Prior to joining the RSE-TASC Patti was a professor in graduate programs at New York University, Long Island University and New York Medical College. She directed the Assistive Technology department at Westchester Institute for Human Development, a University Center for Excellence in Developmental Disabilities, and worked as a school psychologist, reading specialist, resource room teacher and classroom teacher. Tasha provides support to regional educators in Special Education laws and regulations, as well as evidence-based instructional strategies, through regional roundtables, colloquia, and workshops. 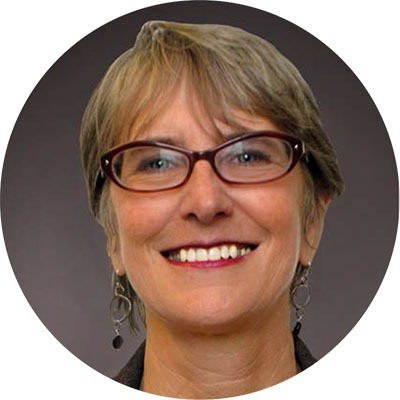 Her expertise encompasses the roles and responsibilities of CSE Chairpersons, IEP development and progress monitoring, testing accommodations, the continuum of special education services, and family engagement. 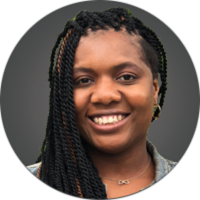 Prior to joining the Lower Hudson RSE-TASC, Tasha worked as a Special Education Coordinator and Support Services Teacher with the NYC Department of Education, where she provided instruction and oversight of special education programs and procedures, and as an Associate Producer with MTV Networks. Kit provides leadership in transition planning for students with disabilities as a specialist in the Lower Hudson RSE-TASC. 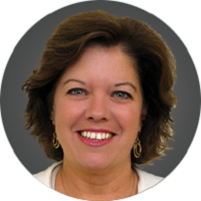 Through trainings, on-site consultation and presentations at national and regional conferences, she shares her expertise on topics ranging from transition assessments, work-based learning, community agencies, graduation options, Career Development and Occupational Studies and Skills Achievement credentials, IEP transition goals, and transition planning for families. She has organized Transition Fairs for staff, students and families to learn about adult agencies and training programs. Prior to joining the RSE-TASC, Kit was a coordinator of clinical and support services at a school for the deaf, a vocational rehabilitation counselor, a coordinator of transitional services, and a deafness employment specialist. She has been published in the Journal of Rehabilitation and The Silent News. Stephanie is a certified New York State Work-Based Learning Coordinator and she supports educational staff and leaders through the Lower Hudson RSE-TASC by providing both training and on-site support in transition planning, transition assessments, graduation options, Career Development and Occupational Studies and Skills Achievement Credentials and work-learning options. She is continually updating and delivering new trainings on web-based transition tools. 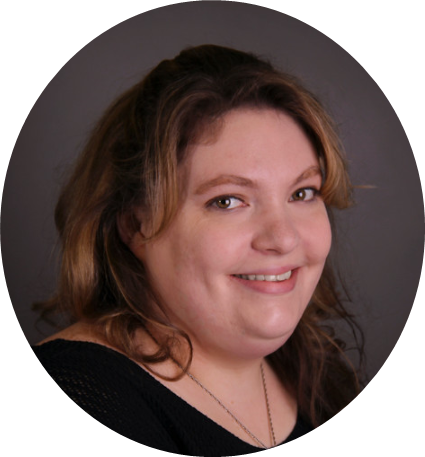 Prior to joining the RSE-TASC, Stephanie was a guidance counselor at a specialized secondary school setting for students with disabilities where she supported students in their future planning and was vocational manager in a country store vocational program. 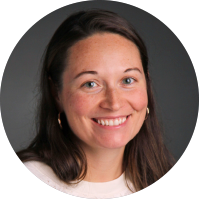 Sara has been a Lower Hudson RSE-TASC Behavior Specialist for nine years, and has provided leadership in developing and sustaining Positive Behavioral Interventions and Supports (PBIS) technical assistance networks for district leaders and coaches. She has also provided multiple trainings and on-site consultation to districts on the PBIS framework at the Universal, Secondary and Tertiary levels. She was invited to speak about this work at the New York Association of School Psychologists and the New York Consortium for Special Act and Approved Private Schools. Prior to joining the RSE-TASC, Sara was a school psychologist and presented at national conferences on teaching social skills and supporting students with Autism Spectrum Disorder. Dale shares her extensive behavioral expertise through the Lower Hudson RSE-TASC by developing and delivering trainings on Functional Behavior Assessments and Behavior Intervention Plans, classroom management and proactive discipline systems using the PBIS framework. 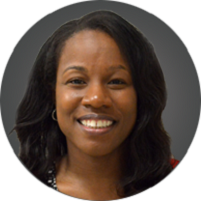 She co-facilitates the PBIS Coaches’ Forums and provides on-site technical assistance to schools and districts that are implementing PBIS. 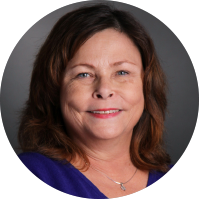 Dale is a licensed psychologist and prior to joining the RSE-TASC she was a PBIS coach at a children’s psychiatric center and a school psychologist and PBIS director in a specialized school setting. Because of her work in PBIS, she has been an invited speaker at regional and national conferences. Erin has established herself as a leader in the region on behavioral supports and systems for preschoolers with disabilities. She develops and provides trainings on PBIS at the preschool level and on developing behavioral support plans for preschoolers. She started regional forums for preschool administrators to learn about social-emotional supports and to share best practices, and she provides on-site consultation to preschools looking to improve their systems. Prior to joining the Lower Hudson RSE-TASC, Erin worked as a staff developer and BCBA supervisor, an educational supervisor, a lead teacher and a classroom teacher in preschool settings. She was also a therapist and data analyst at Princeton Child Development Institute. Audrey shares her expertise in building systems to support students with disabilities who are also English Language Learners with districts and schools through trainings and on-site consultations. 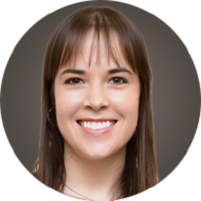 Prior to joining the RSE-TASC, Audrey worked as a Bilingual Clinical-School Psychologist in a local school district and in a New York City Public School. Audrey is also an Adjunct Professor in the Psychology Department at Pace University and has presented on best practices in bilingual evaluations at the Fordham University Symposium. John supports individual schools and districts in the Putnam Northern Westchester region, by facilitating teams in an intensive quality improvement process that improves academic and behavioral outcomes of students with disabilities by developing and strengthening evidence-based practices and systems in those schools. 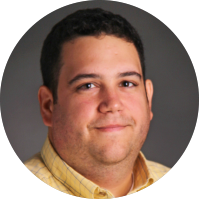 Prior to his appointment as a SESIS, John was our Bilingual Special Education Specialist, supporting districts and schools in building systems to support students with disabilities who are also English Language Learners. Prior to joining the RSE-TASC, John taught bilingual students with disabilities at the secondary level in New York City. Nicole supports individual schools and districts in Rockland County, by facilitating teams in an intensive quality improvement process. 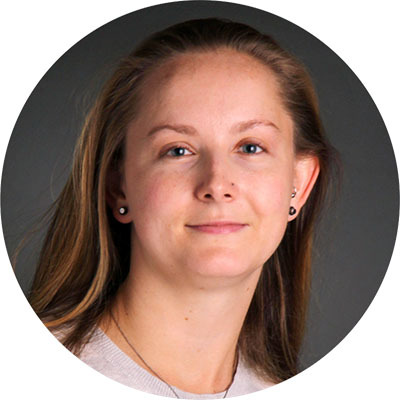 Nicole guides teams through this process to develop and strengthen evidence-based practices and systems that improve academic and behavioral outcomes of students with disabilities. 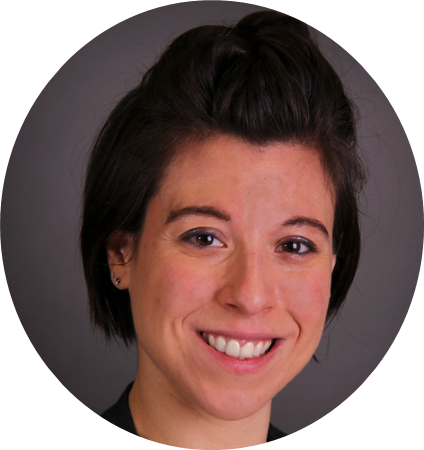 Prior to joining the Lower Hudson RSE-TASC, Nicole supported over 25 schools across New York City as a special education teacher, special education coordinator, instructional coach with New Visions for Public Schools and a school leader. She has been a consultant to public schools on school improvement, mentored teachers and supported principals across a variety of programs in upper Manhattan and the Bronx and has extensive research in school-based leadership development, presenting at the National Coalition of Essential Schools Fall Forum. Denise supports individual schools and districts in the Southern Westchester region, by facilitating teams in an intensive quality improvement process that improves academic and behavioral outcomes of students with disabilities by developing and strengthening evidence-based practices and systems in those schools. 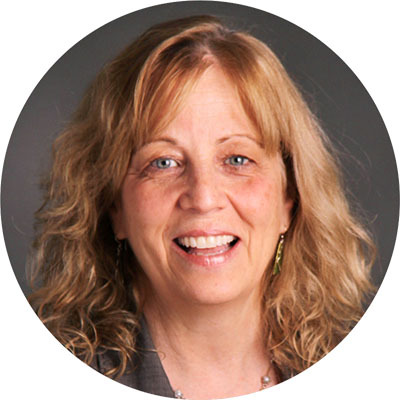 Prior to joining the Lower Hudson RSE-TASC, Denise worked as a special education training specialist, an adjunct professor of communication sciences, a teacher of the speech and hearing handicapped, and a speech-language pathologist. She has been an invited speaker at national conferences on speech-language and special education issues. Donise supports individual schools and districts in the Southern Westchester region, by facilitating teams in an intensive quality improvement process that improves academic and behavioral outcomes of students with disabilities by developing and strengthening evidence-based practices and systems in those schools. 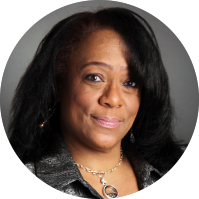 Prior to joining the Lower Hudson RSE-TASC, Donise worked in a local school district for 15 years, serving in a variety of capacities, including as Reading Intervention Teacher, Special Education Teacher, Administrative Leadership Intern, Team Leader, and Learning Specialist. John supports individual Special Act, Approved Private, State-Supported and State-Operated schools in Putnam, Rockland and Westchester counties in developing evidence-based practices and systems that improve the academic and behavioral outcomes of students with disabilities by facilitating school staff in a quality improvement process, providing on-site technical assistance and conducting regional trainings. Prior to joining the Lower Hudson RSE-TASC John held administrative and social work positions in a high school for students with significant emotional and behavioral difficulties and in community mental health and juvenile/adult correctional facilities. John has been an invited speaker at regional mental health conferences. 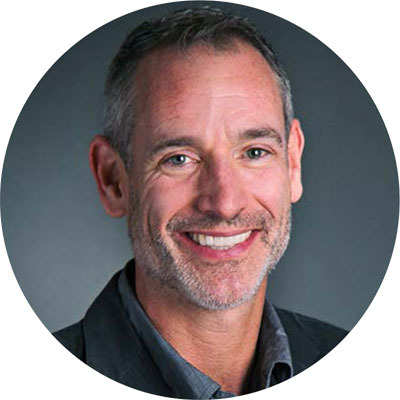 Randy supports individual schools in the Yonkers Public School district, by facilitating teams in an intensive quality improvement process that improves academic and behavioral outcomes of students with disabilities by developing and strengthening evidence-based practices and systems in those schools. Prior to joining the RSE-TASC, Randy was a special education teacher at the elementary level for 34 years. She has been a mentor and provided training support to new teachers. Leslie manages the Lower Hudson RSE-TASC office, performing multiple critical tasks like maintaining the website, publishing our newsletter, managing the grant budget and purchasing systems, and overseeing office procedures so that we can meet the needs of students, families and educators efficiently and effectively. Prior to joining the Lower Hudson RSE-TASC Leslie served as assistant to the CSE Chairperson in a local school district. Before entering the world of special education, her career was in the corporate world as an executive assistant. 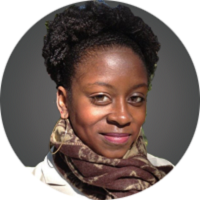 Felecia manages our student interns, our office space and our inventories, while also preparing, organizing and advertising multiple workshops during the year. She is also the point person for any questions regarding our on-line registration system. Without Felecia we could not provide the amount of professional development and technical assistance to families and educators that we do each year. Prior to joining the Lower Hudson RSE-TASC Felecia was an assistant in the PNW BOCES Center for Educational Leadership where she ran the fingerprint and private investigation divisions while also offering assistance to users of the OLAS and MLP systems. Megan manages multiple Lower Hudson RSE-TASC workshops. Her expertise in communicating with professionals in the region, advertising trainings, problem-solving the on-line registration system, organizing workshop set ups and preparing extensive workshop training materials and binders ensures that trainers have what they need to meet the needs of participants. 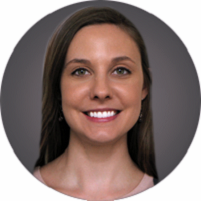 Prior to joining the Lower Hudson RSE-TASC, Megan worked as a marketing and membership representative, and in sales, customer assistance and photo services.